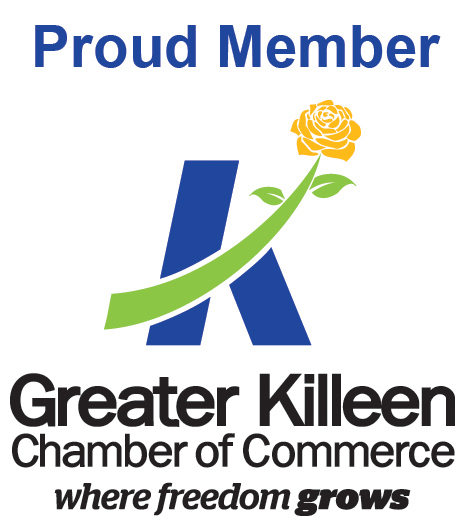 The Greater Killeen Chamber of Commerce provides vision, leadership and support to business and community leaders to create economic prosperity. A chamber of commerce is an organization of businesses seeking to further their collective interests, while advancing their community, region, state or nation. 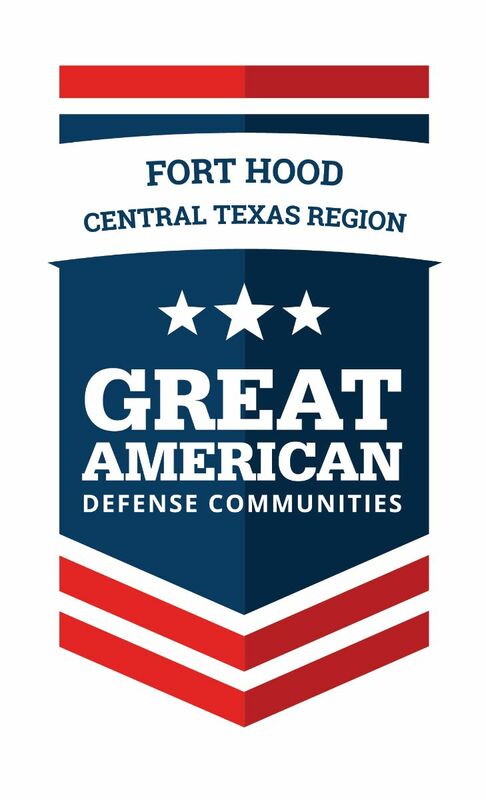 Respectively, the Greater Killeen Chamber of Commerce focuses on programs that achieve the following objectives. Consumers are 49% more likely to think favorably of a small business that is a chamber member, and 80% more likely to purchase goods or services from the company in the future (Shapiro Group). 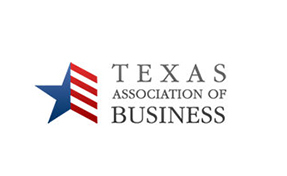 Chamber members, add the badge below to your website to display your chamber membership to customers!